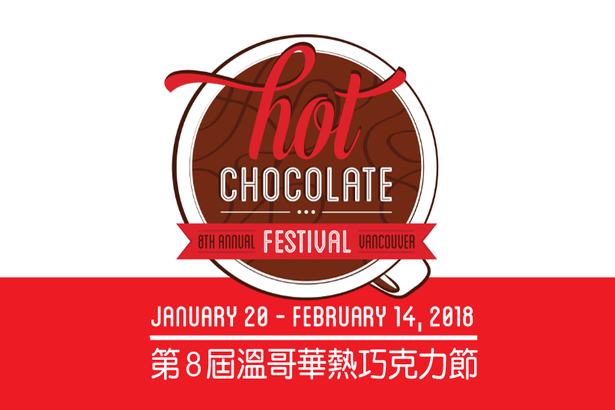 The Vancouver Hot Chocolate Festival started back in 2011, this year it runs from January 20 until February 14. 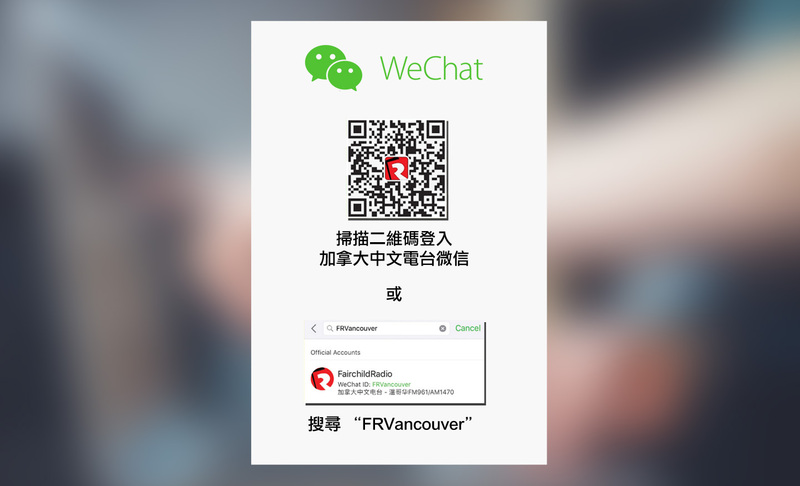 There will be 35 participants, offering up to 75 different flavors of hot chocolate beverages! Click HERE to see the full list of all the flavors, and we are certain that everyone will find something they really like!